Our school was named after Dr. Anne Campbell, who served as Nebraska Commissioner of Education, and was an advocate for children. We’re proud to have our school carry the name of such a distinguished leader. The building opened in 1995 with approximately 350 students and has doubled to over 700 students. Welcome to the Campbell Elementary website. I am honored to be the principal at Campbell with outstanding students, supportive families and dedicated staff members. We are committed to providing constant communication and hope that parents, families and neighbors use this website as a resource for information pertaining to our school community. At Campbell our priority is student achievement. 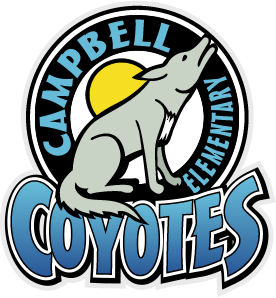 Our dedicated staff is committed to all Campbell students, their families and the community. In order for each child to succeed, the staff works together collaboratively along with the administration. We believe partnering with families, parents and guardians is essential. At Campbell we provide a safe and productive environment. We are committed to meeting the needs of all students promoting student engagement and maintaining high levels of performance.